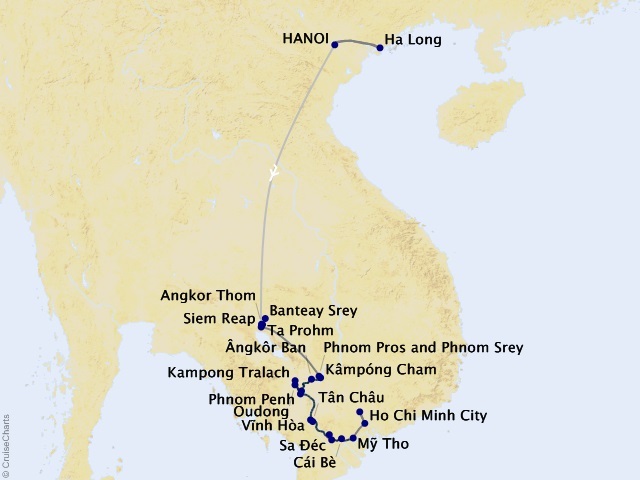 Departing from Hanoi on September 29, 2020. 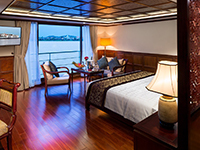 2 nights hotel accommodation in Ho Chi Minh City (Saigon) at the Sofitel Saigon Plaza (or similar), including buffet breakfast ? 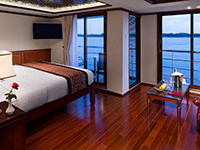 2 nights hotel accommodation in Siem Reap at the Sofitel Angkor Phokeethra Golf & Spa Resort (or similar), including daily buffet breakfast ? 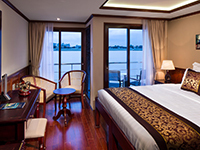 3 nights hotel accommodation in Hanoi at the Sofitel Legend Metropole (or similar), including daily buffet breakfast ?